Camp Husky is a wonderful experience for our youth, based at the Brownfield Community Center. 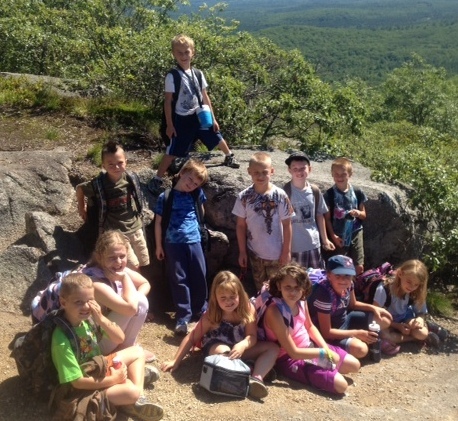 This is a day camp that includes sports of all kinds, arts & crafts, games, field trips, themed days, hikes, kayaking, camping, and coordinates with swimming lessons. Make sure to watch our Facebook page for weekly updates during the summer. Come and learn what being a summer camp counselor is all about and enjoy a summer of FUN! All CIT’s MUST be CPR/First Aid certified. ​Watch our website, Facebook, and Google Calendar for CPR/First Aid certification classes. All counselors have passed a background check and are CPR/First aid. Our hours run from 7am till 5pm to try to accommodate for most work schedules. There is a non-refundable registration fee of $30 per child per year. This fee is waived for all Rec members. This rate is a first come first serve basis. Children MUST be preregister by the Friday before the week they want to attend.